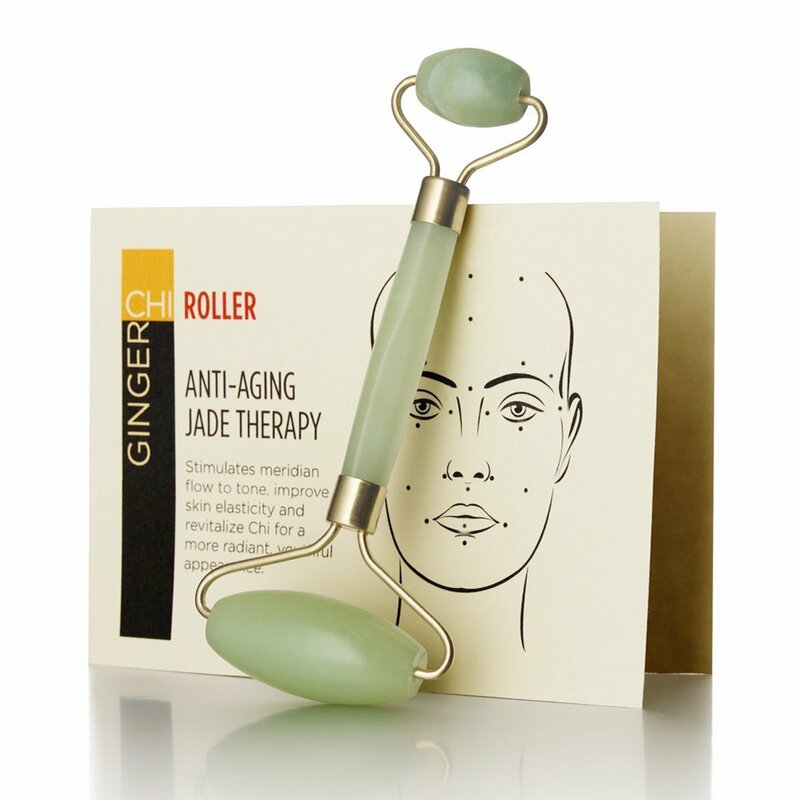 From tightening facial muscles to supporting collagen production, jade rollers are the latest must-have step in everyone’s beauty routines. But its Insta-worthy appeal doesn’t mean it’ll automatically put you on the fast track to flawless skin. 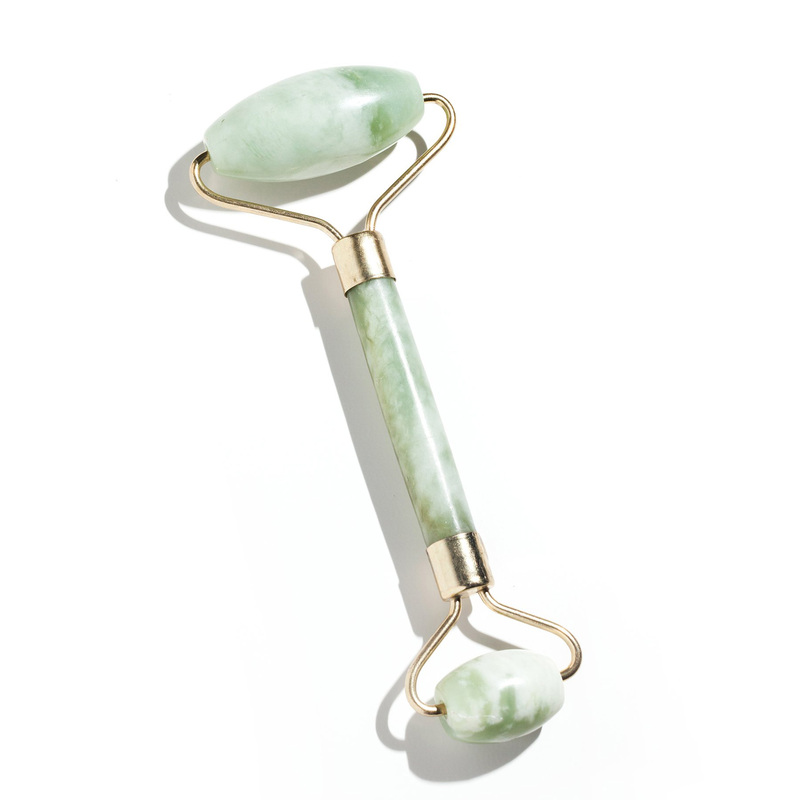 There are actually a few things you should keep in mind when looking for a jade roller and incorporating it into your beauty routine. Here are five expert tips from Jordana Mattioli, a medical esthetician in New York, to make sure you get the most out of this at-home treatment. “Jade rollers should be made out of 100 percent pure jade,” states Mattioli. This might mean a higher price point, but authentic jade rollers last longer and are more effective at helping your nightly oils and serums penetrate the skin deeper. Jade rollers priced under $9 are typically made of glass or plastic and don’t deliver the results that a real jade roller does. “You won’t get high-quality results from a low-priced roller,” explains Mattioli. We love applying our favorite nighttime serum and rolling our jade roller all over our face as part of our self-care nightly ritual, but as Mattioli warns, it’s important to clean your roller after each use. Oils, creams, and serums can leave behind residue, which can lead to clogged pores. Mattioli insists on cleaning it with an alcohol pad after every use. It’s important that your jade roller is stored properly to preserve its quality and longevity. Mattioli stores hers in a clean plastic bag in the fridge to increase its soothing and depuffing benefits. “Whether it’s a quick one-minute session or a full ten minutes, there’s no wrong way to use it,” explains Mattioli. 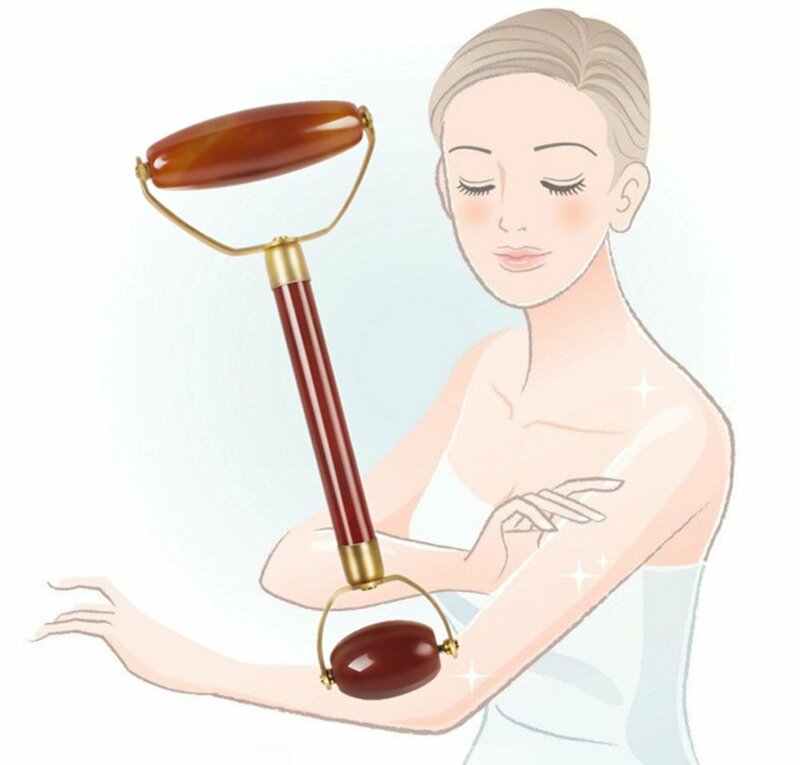 But she recommends using an upward motion as well as paying attention to those areas that need extra firming or are wrinkle-prone like “the forehead, over the eyebrows, and the area from the jawline to the ear.” Through continuous uses, the roller motion will help eliminate excess fluids while the cooled jade stones will constrict blood vessels to minimize puffiness and swelling. Here are a few of our favorite jade rollers. 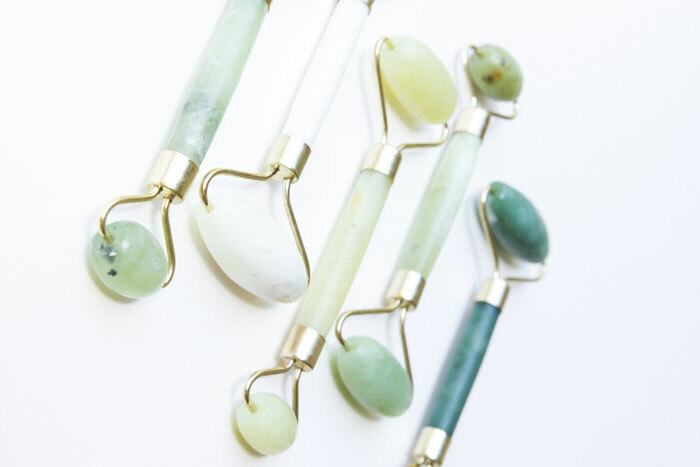 Get a two-in-one deal with this jade roller that comes with an aromatherapy necklace. You’ll be able to reap the benefits of essential oils while rolling all the acupressure points with this 100 percent natural jade roller. Stimulate blood circulation and lymphatic drainage with this ever-so-popular brand. It contours facial muscles, reduces fine lines and wrinkles, tones and improves elasticity, reduces puffiness around eyes, and more. 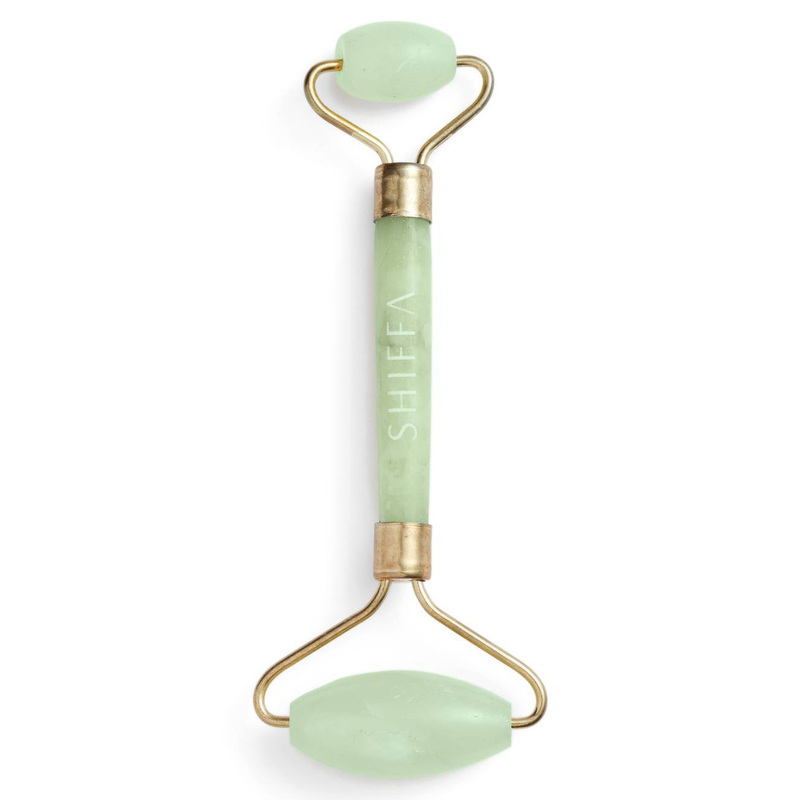 At the most affordable price point, this jade roller doesn’t slack when it comes to skin benefits. The natural jade stone is smooth to touch and emits “good energy” to keep both your heart and skin happy. If you want a brand you can trust, opt for Herbivore Botanicals. This jade roller has a gorgeous marble design and helps drain congested lymph nodes while ridding the body of toxins and waste. The polished, smooth jade is truly incomparable to other brands as the natural precious jade stone increases blood circulation and reduces the appearance of fine lines. I Derma Roll but never heard of Jade rolling?? What’s the difference?? I know Derma Roller takes the old skin off & I use Titanium needles and then put my retinol, Vitamin C, and E, and a few more things? But what is the difference?